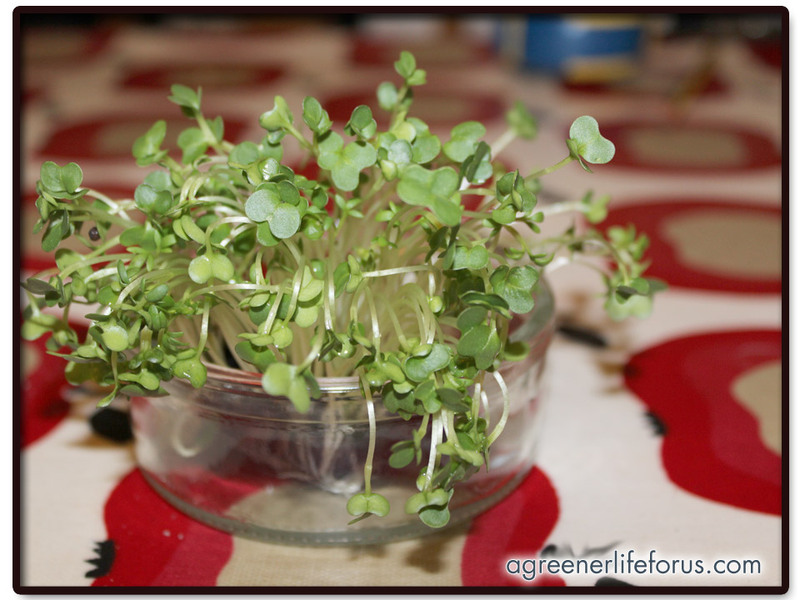 So we are running a little cress experiment this week… to find out what seeds need to grow well. We took two plates, some cotton wool, and some cress seeds. Plate (1) we placed in the sunshine and watered every day…. Plate (2) we also watered daily and kept him hidden in a dark cupboard. Needless to say, Plate (1) looks like this, and Plate (2) did not work out quite so well!